We are thrilled to be offering our Girls Baseball Camp again in 2019! 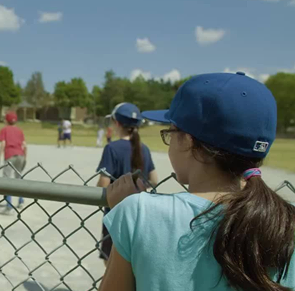 Girls Baseball Camp is a recreational day camp for girls of all skill levels ages 7 to 14. Operating Week 2, Monday to Friday from 9:00 a.m. to 3:30 p.m at Glenview Senior Public School. We provide an inclusive and encouraging environment in which girls can learn, practice and compete. By participating in various baseball drills, competitions and games, our coaches will ensure that every camper is improving her fundamental baseball skills (throwing, fielding, and hitting) in a confidence-building environment. 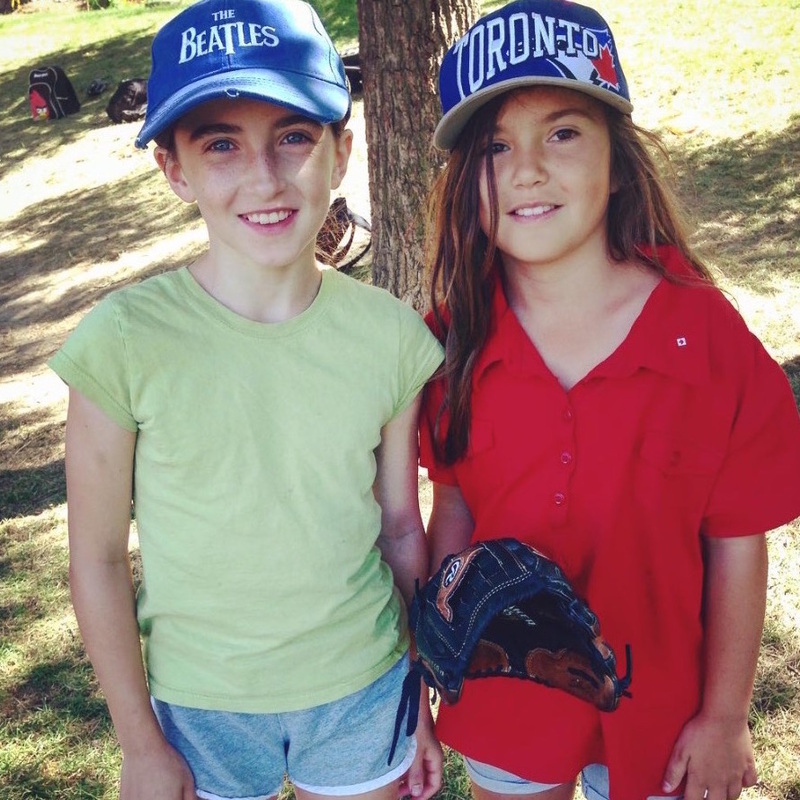 Whether your daughter wants to learn how to field a groundball or pop-fly, how to hit a homerun or drop the perfect bunt, our experienced coaches challenge every camper to improve her skills. Register now! 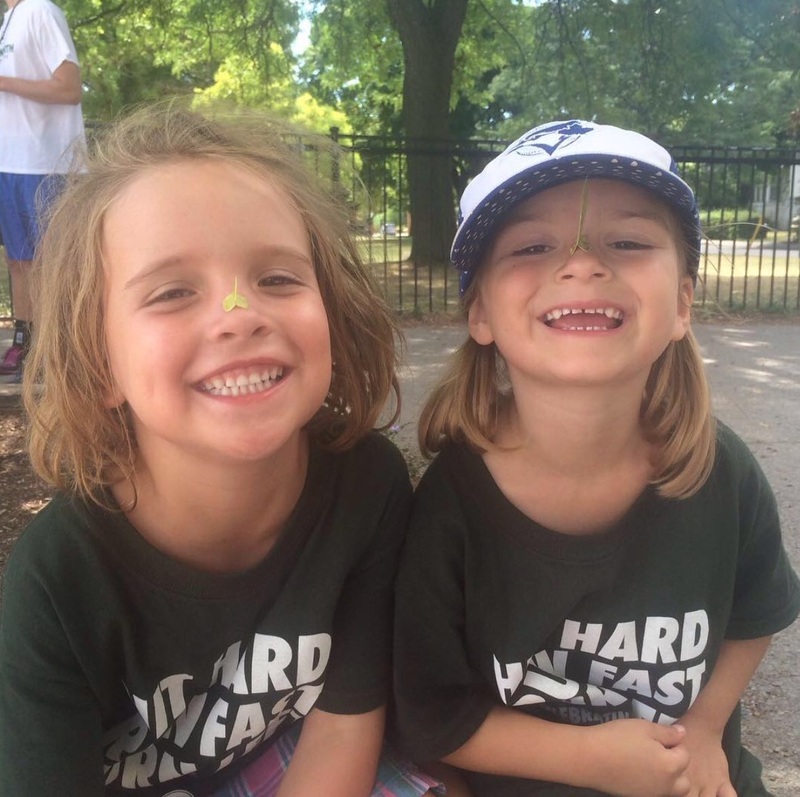 While our girls-only baseball camp is offered for just one week in July, our baseball camps that are offered throughout the rest of the summer are co-ed. 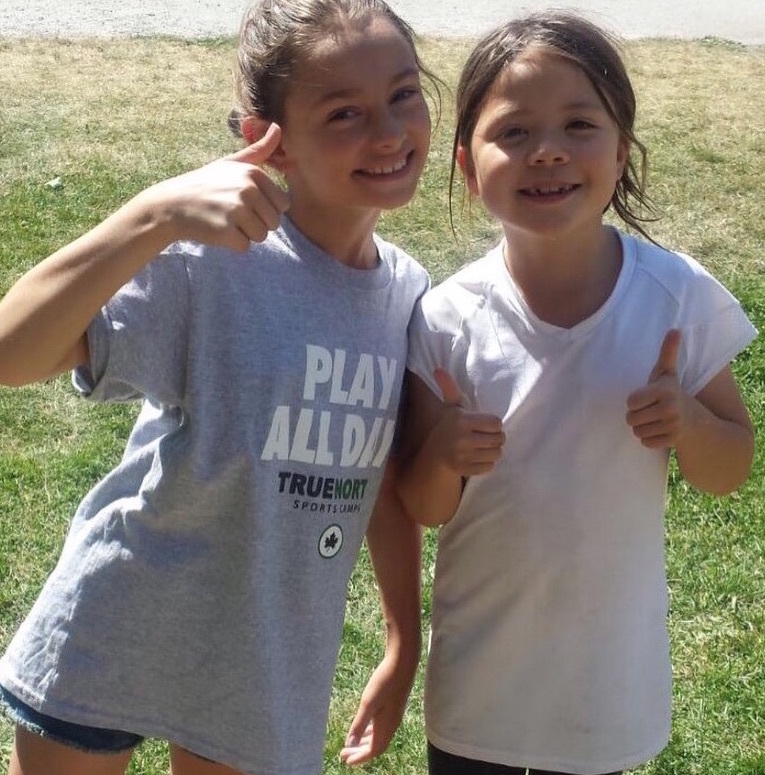 As well, in 2019 we are running additional Girls Camps for soccer and multi-sport under the True North Sports Camps brand. Click here for more details! In case it rains, we have access to classrooms and the gym at Glenview Senior Public School where we are able to run indoor activities and baseball instruction. At the end of Girls Week, players will receive a personalized Scouting Report detailing their strengths and areas for improvement. Players will be scouted on their hitting, defence and pitching, giving them an opportunity to demonstrate skills and techniques learned throughout the week. At 8:30 parents will drop off their children and sign in with our staff. Short activities such as dodge ball, soccer, and trivia, will take place until camp begins at 9:00am. Instructors will lead campers through a warm up and dynamic stretching. Campers will warm-up their arms with throwing exercises. Everyday campers will review the fundamentals of throwing and learn new drills emphasizing proper form. Skill Groups: All campers are divided into Skill Groups based on age and skill level. Campers will move from station to station with their group throughout the week. Stations: Each day the week features stations designed to focus on a specific range of skills. Types of stations include: hitting, infielding and position-specific practice. For example, on 'Position-Specific Day', each player rotates through a variety of stations relevant to their chosen positions.